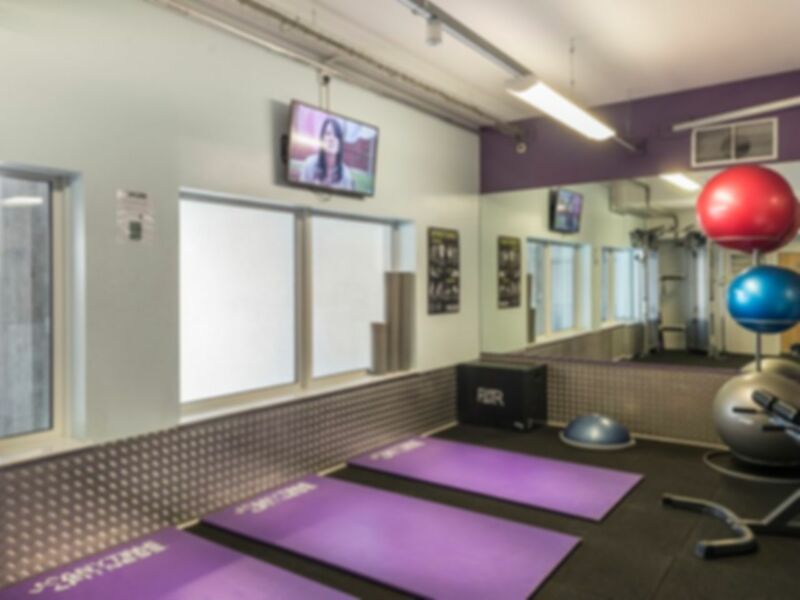 Anytime Fitness of Mill Hill, England, is the fitness centre that fits your on-the-go lifestyle. 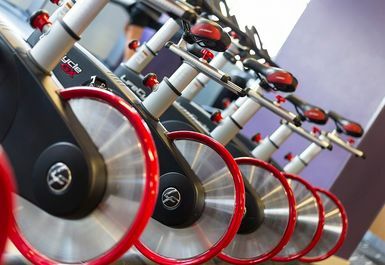 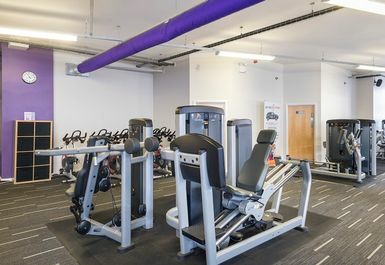 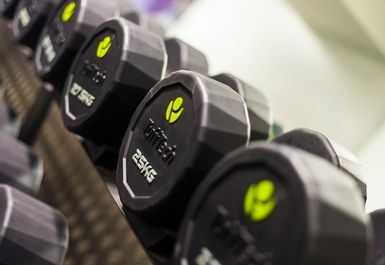 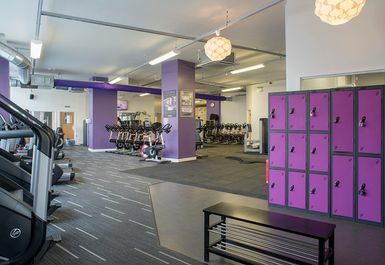 At Anytime Fitness Mill Hill there is a wide range of cardio and resistance machines are available, as well as a great selection of free weights. 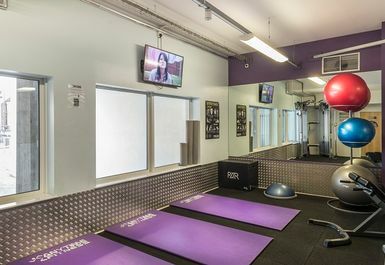 Cardio machines are equipped with personal TVs so you are kept entertained throughout your workout. 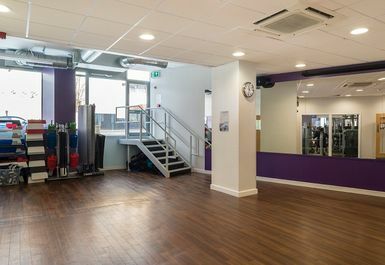 Staff at Anytime Fitness Mill Hill are well trained and friendly, so please do not hesitate to ask if you need a helping hand. 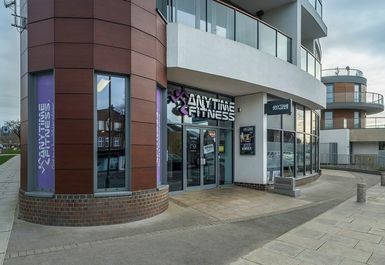 Anytime Fitness Mill Hill is located on Flower Lane, just a couple of minutes walk from Mill Hill station and easily accessible via numerous bus routes. 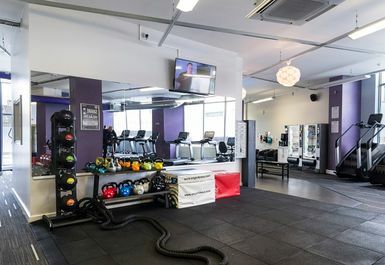 Small gym which expensive for what it is. 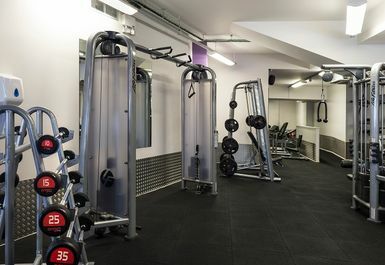 Modern equipment and relatively easy to gain access.